Intuition is unlearned knowledge. The mystic is one who has a profound insight into this unlearned knowledge that springs from a cosmic source. Though a mystic may resort to reason and logic, as would another, the intuitive self permits him or her to realize those subtleties of experience that reason often does not reveal to other people. 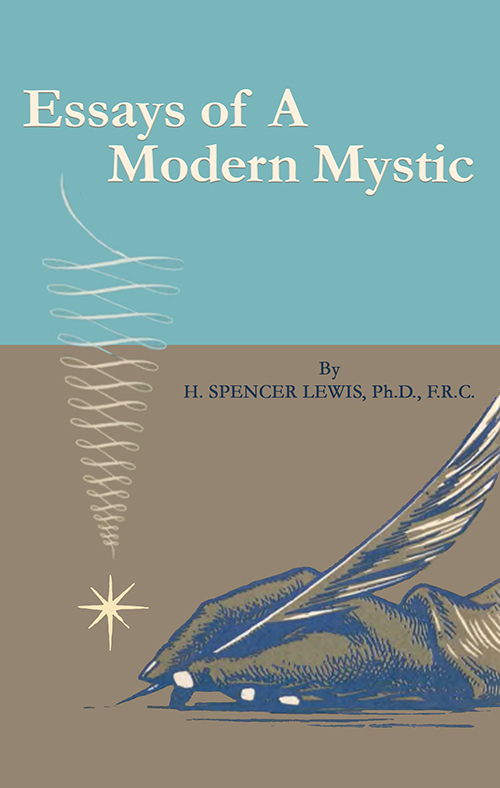 Many of the great philosophers and scientists have had mystical inclinations. They were guided by the inspiration that came to them in meditation. Abraham Lincoln, according to his own statement, never would make a momentous decision without the illumination that came from this inner source of wisdom. Albert Einstein said: “The most beautiful, the most profound emotion we can experience is the sensation of the mystical. . . . He to whom this emotion is a stranger, who can no longer wonder and stand rapt in awe, is as good as dead." The writings of the mystic tie together the perceptions of our physical senses and the higher sensibilities of the expanded consciousness. The true mystic is not a sensationalist. In fact, they cannot be distinguished from other people except in the happiness they derives from life by a more perfect understanding of themself. These private writings disclose the personal confidence and enlightenment that are born of inner experience. 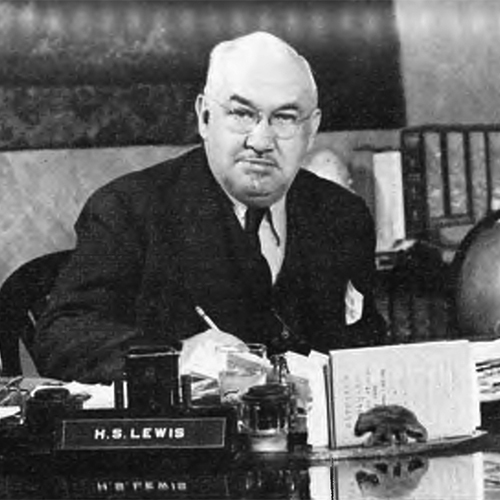 As a true mystic philosopher, Dr. Lewis shares with his readers the results of contact with the Cosmic intelligence residing within.